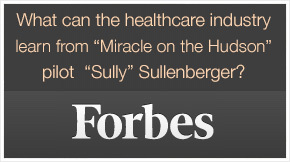 What can the healthcare industry learn from “Miracle on the Hudson” pilot “Sully” Sullenberger? 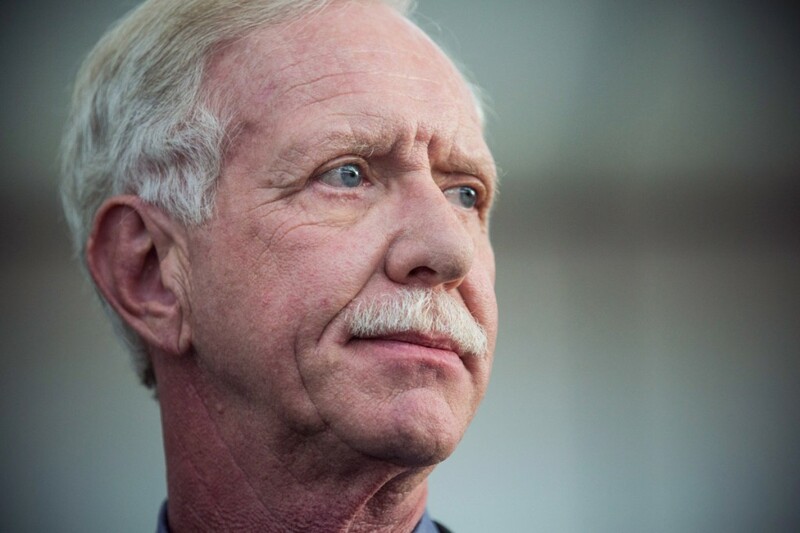 What lessons on patient safety can be taught by thought leaders from such diverse domains as aerospace, consumer research, defense, nuclear power, education, and hospitality? These were some of the intriguing questions explored last week at the inaugural Forum on Emerging Topics in Patient Safety, jointly sponsored by the Johns Hopkins Armstrong Institute for Patient Safety and Qualityand the World Health Organization. The discussion then moved to a more relatable, human level. Some of the most moving stories came from family members of those lost to preventable medical errors. Leah Coufal, a beautiful, healthy 11-year-old girl, went to the hospital for an elective procedure and ended up dying from undetected respiratory arrest brought on by the narcotics intended to ease her pain. By all accounts, placing her on a simple monitor after her surgery could have saved her life. Her mother’s haunting account of the events leading to her daughter’s death serves as a reminder to us all that more must be done to keep our loved ones safe.